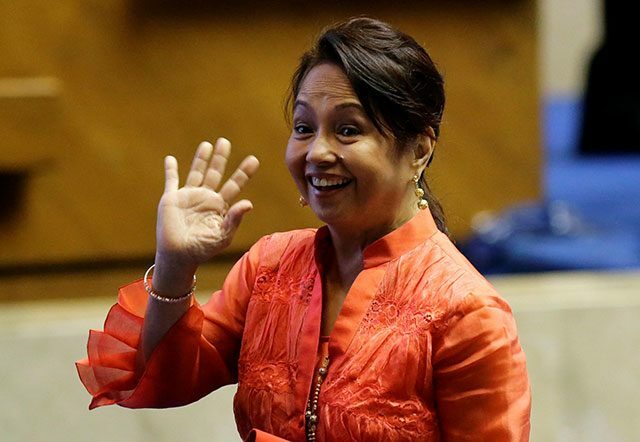 Renowned legal and political analyst Paula Defensor Knack, on Thursday, issued an ‘open – letter’ to former President Gloria Macapagal – Arroyo (PGMA) about not having to run for Prime Minister as the country embarks on a parliamentary form of government. 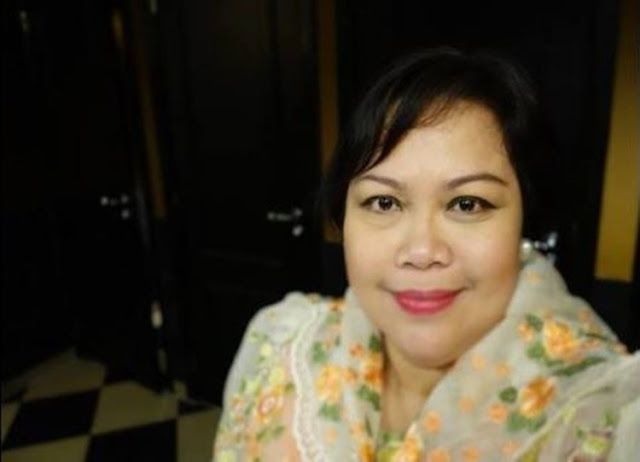 On her recent Facebook post, Paula described herself as one of PGMA’s social media supporter and clarified that she is not rooting for particularly anyone to run as Prime Minister. It’s just basically an ‘open – letter’. 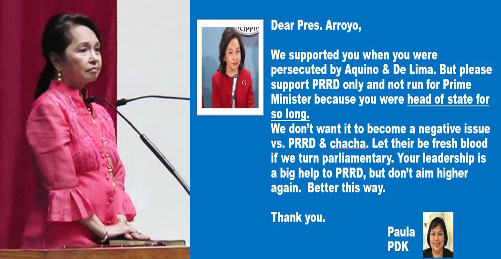 “We supported you when you were persecuted by Aquino & De Lima. But please support PRRD only and not run for Prime Minister because you were head of state for so long. “We don’t want it to become a negative issue vs. PRRD & ChaCha. Let there be fresh blood if we turn parliamentary. Your Leadership is a big help to PRRD, but don’t aim higher again. Better this way. Maxim Mirafuentes Manlawe Maldo: When GOD give you another chance then you must be contented of what you have now, otherwise it will turn down nothing,GMA not just because you're in position today you started aiming higher position that is not suitable for you to become a prime minister your job now ii REALLY enough,I myself strongly disagree. A Prime Minister’s (PM) role is to run the government and the bureaucracy, and the President will be the Head – of State and will be accountable to the legislature which may vote him or her out through a motion of no-confidence. The country needs a Federal System of government to address the issue of ‘Underdevelopment’. The central government has proven insensible to the needs of people in the poorest provinces located in the Eastern Visayas and Mindanao Regions. Consequently, these areas feed the communist and Islamic uprising as the desolated village folks turn to these terrorists for help and succumb to their ideologies. This is a phenomenal and historic opportunity that the country must not just take for granted. For one, the top three leaders of the country are all from Mindanao who have long believed that Federalism is the ONLY key to resolving the economic inequities brought about by a Manila-centric government.